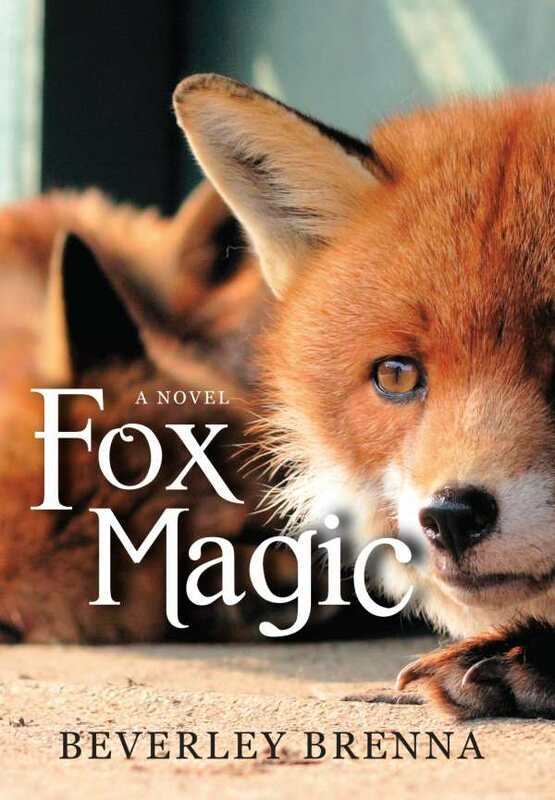 Fox Magic is the emotionally harrowing story of Chance, a twelve-year-old girl struggling to deal with the suicides of her two best friends. The three had made a suicide pact, but Chance ran away at the last minute. Now she feels not only isolated and sad, but guilty. She begins to heal when she encounters a fox; it ultimately helps her to accept the death of her friends and believe that she deserves a future. The story tackles an incredibly difficult topic with a delicate touch. It is at times quite painful reading, but it is always very honest. The role of the fox is particularly beautiful; it is left to the individual reader to decide whether the fox is real or a personification of Chase’s subconscious. In either case, the steps that Chase takes, with the support of her parents and even the classmates who she thinks hate her, are the key to finding a desire to live again. This is a story that will gently guide those touched by mental illness toward helpful community and individual support options. The book’s illustrations, from Miriam Korner, are incredibly powerful—simple white-on-black images that stun in their ability to capture the sorrow, fear, and isolation that Chance feels. An afterword by Dr. Tim Claypool lays out some straightforward guidance for anyone struggling with mental health challenges, along with a list websites for further assistance. Fox Magic is a small book with a big message. In a world where bullying is a significant problem and suicide is a terrifying reality, it is a must-read. It belongs on every juvenile and young-adult bookshelf.